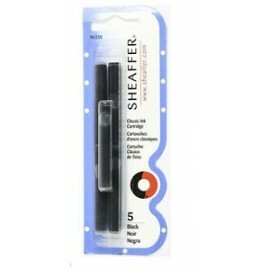 Sheaffer Refills There are 12 products. 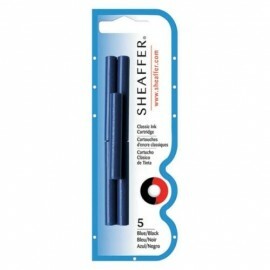 Suits all capped Sheaffer pens. 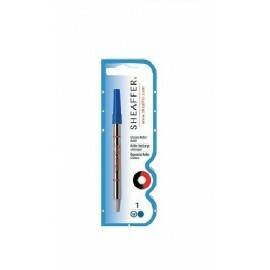 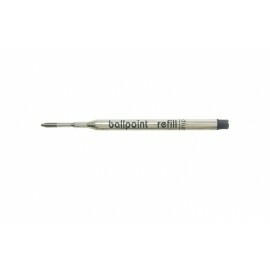 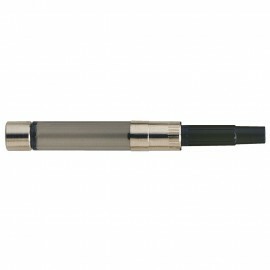 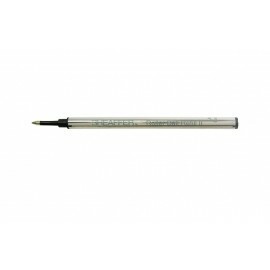 Suitable for all Sheaffer fountain pens. 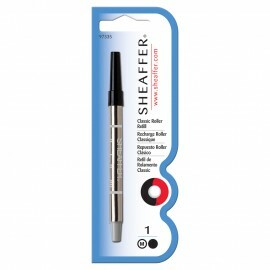 Suitable for Sheaffer rollerballs only. 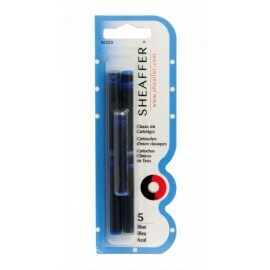 Suitable for Most Sheaffer rollerballs only. 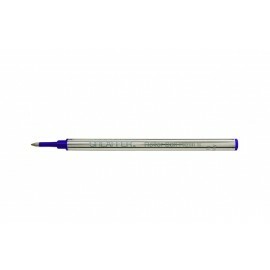 Suits most Sheaffer fountain pens.